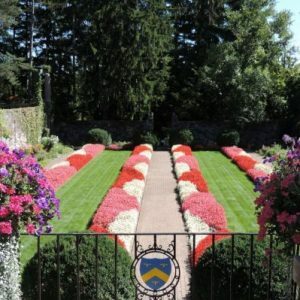 Cranbrook Gardens is an enchanting setting and a perfect outdoor outing during spring, summer and early fall. Once again, Roberts Restaurant Group is helping to make admission to the 40-acre Cranbrook Gardens free all season long. As a sponsor, RRG helps make this community jewel accessible to everyone during the 2016 tour season, which runs from May through October. It’s just another way RRG gives back to the community that supports its restaurants. For more information about Cranbrook Gardens, please click here.